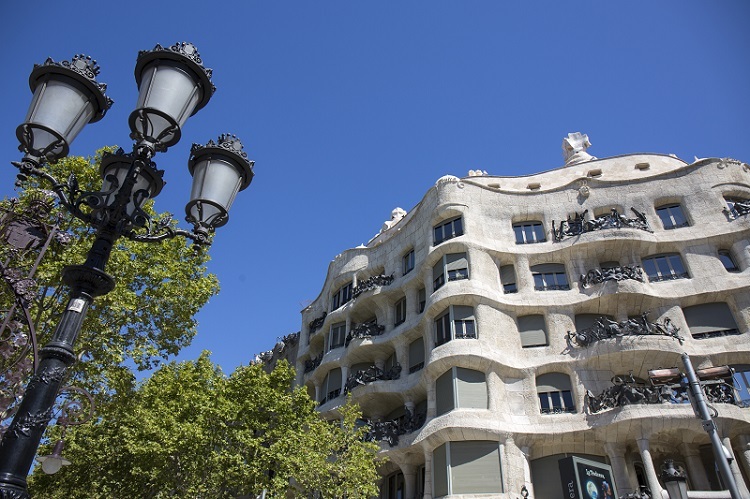 And the Oscar goes to... Casa Mila! Would you like to take a trip into the past? 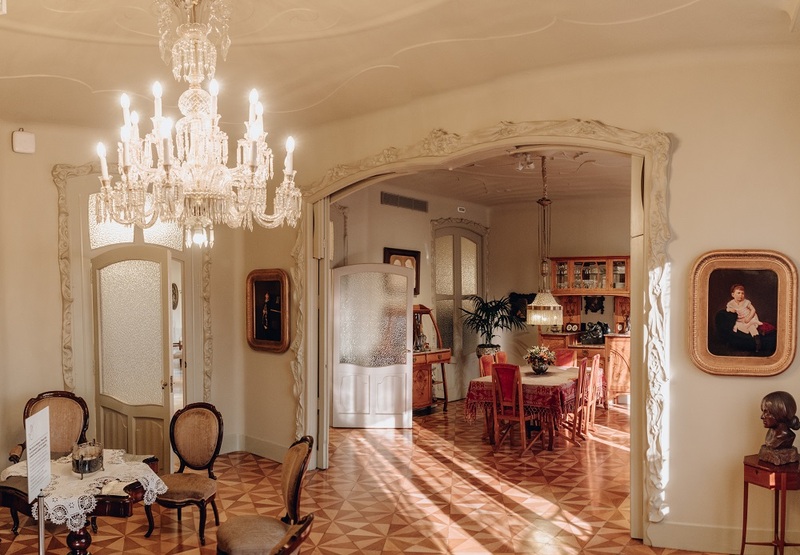 On your daytime visit to La Pedrera - Casa Milà you can travel back in time!